All HILLCREST ESTATES homes currently listed for sale in Canyon Lake as of 04/20/2019 are shown below. You can change the search criteria at any time by pressing the 'Change Search' button below. 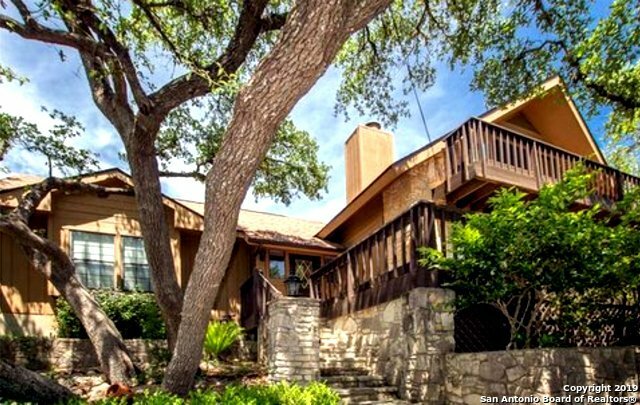 "Nestled atop a hill north of Canyon Lake, this home is perfect for larger families and friends looking to experience the Beauty of Canyon Lake.You'll have a huge view with loads of deck, patio and balcony to enjoy your own private getaway. Ideal location for enjoying the great outdoors, grilling, birdwatching, and stargazing,with amenities waiting inside. Polished Saltillo tile in kitchen and breakfast area.Your home is furnished ,ready right away for a weekender or vacation rental."